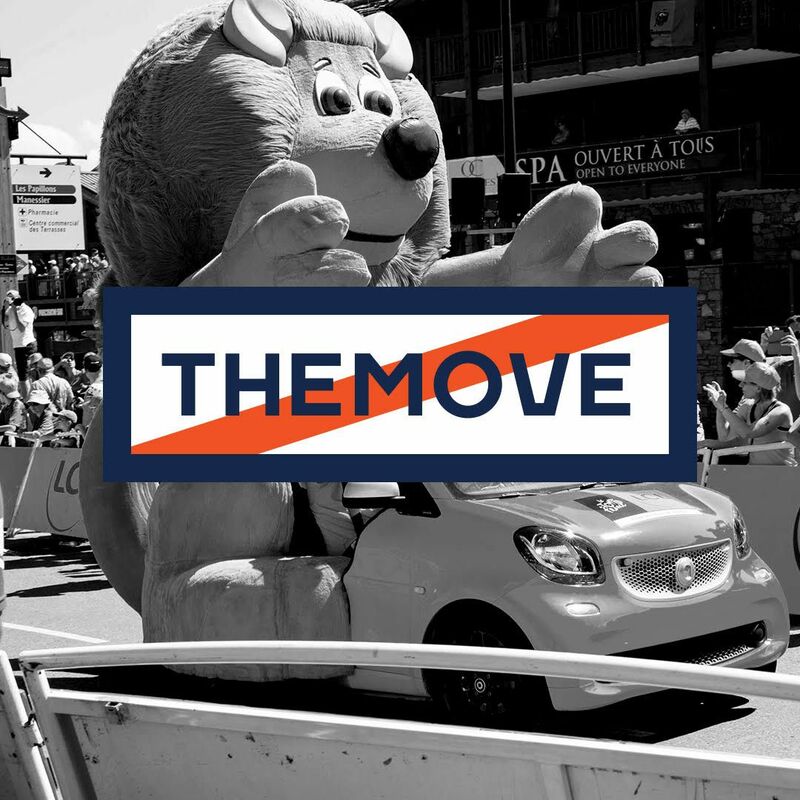 THEMOVE Podcast of the 2018 Tour de France presented by PATRÓN wraps up this year TDF with the Jason Cristin, Collis and Elle Bouslman from Albuquerque, New Mexico for Stage 21 on the Champs-Elysées! Lance and JB take the last podcast on the road and are welcomed with open arms by the Bouslman family. Winners of our MOVININ contest! THEMOVE breaks down today's final stage as well as highlights from this year's race. We get to hear from 10-year-old super fan Torri, sample the finest hamburgers from local Blakes Lotaburger, and get a round of shots from our amazing sponsor PATRÓN TEQUILA! Thank you to everyone who made this year THEMOVE podcast possible! PATRÓN, HELIX, POWERDOT, HIGH BREW COFFEE AND ŌURA STAY TUNED FOR MORE THEMOVE from WEDŪ.